Feeling overworked and underappreciated? Are you tired of teaching to the test and dealing with student disengagement? We understand. The Grande Innovation Academy aims for excellence in all we do, determined to make a difference in the field of education. By hiring only dynamic path leaders who share our vision, both the scholars and the teachers rise to our high standards challenge. We are currently looking for dynamic, knowledgeable teachers who share our vision and are up for the challenge of making a difference in the field of education. The desire and aptitude to contribute to a team and collaborate effectively with other professionals on everything from lesson plans to behavioral interventions. An understanding and appreciation of technology and the ability to integrate it in a myriad of ways across the curriculum. Personal character, integrity, and desire for growth. The highest of professional standards and skill in both written and verbal communication. A friendly attitude and the willingness to relate positively to scholars and parents. A valid highly-qualified credential in their chosen teaching field and a current fingerprint clearance card. Teacher Resumes available upon request. See the front office. 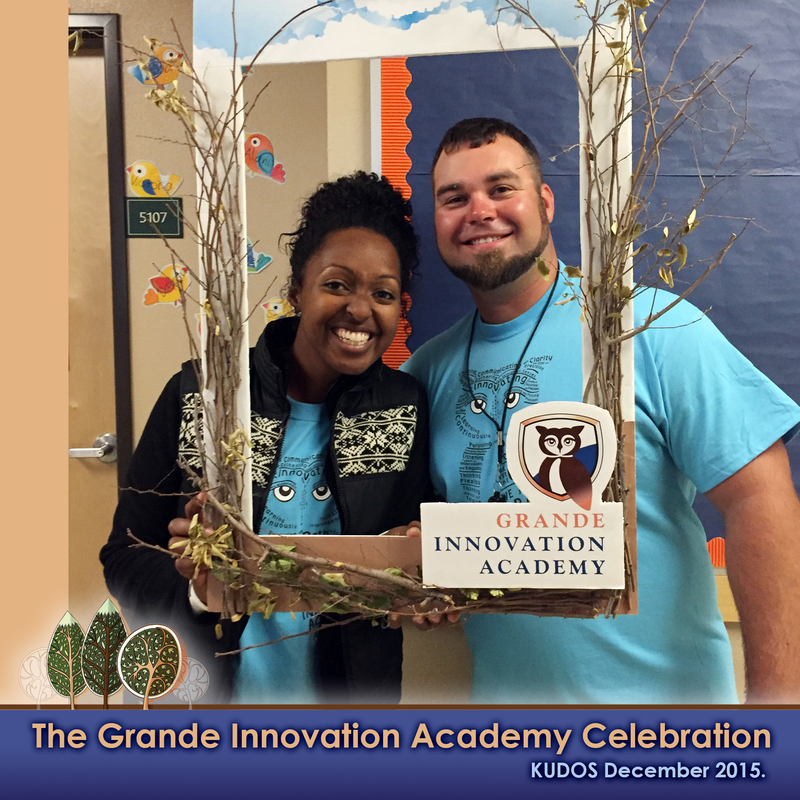 The Grande Innovation Academy is now hiring guest teachers. To be considered, interested applicants should complete and submit the following form.